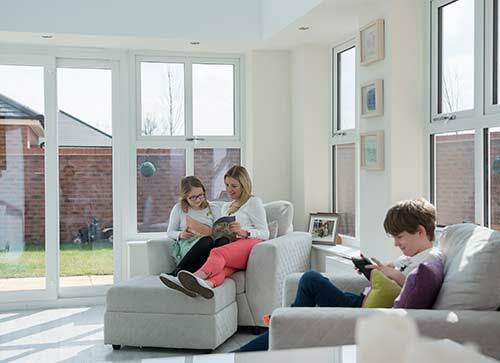 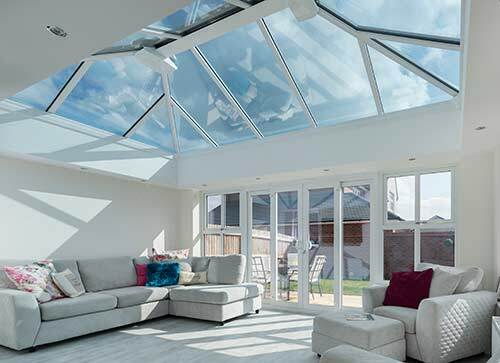 With such a wide choice of styles and options coupled with low maintenance, it’s not surprising that UPVC conservatories are by far the most popular type throughout Kent & South East London. 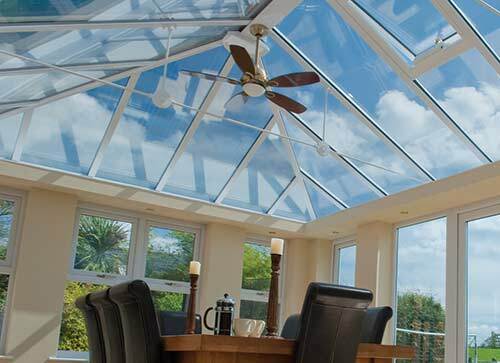 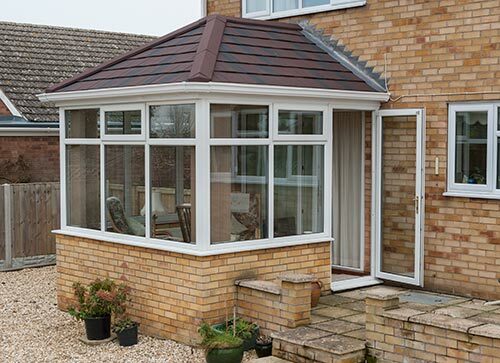 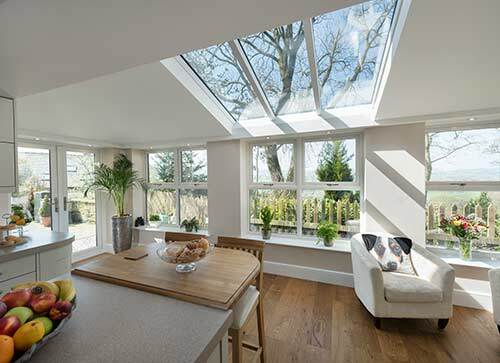 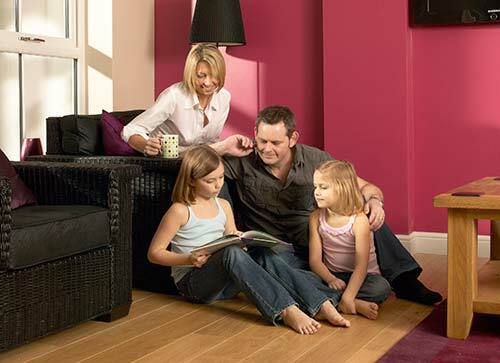 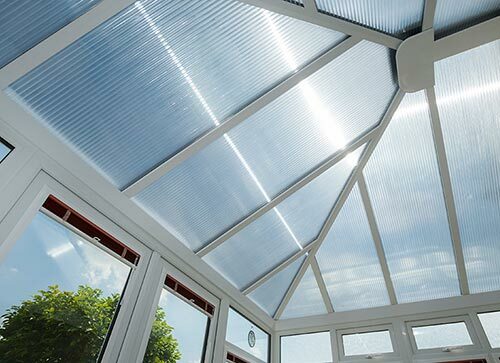 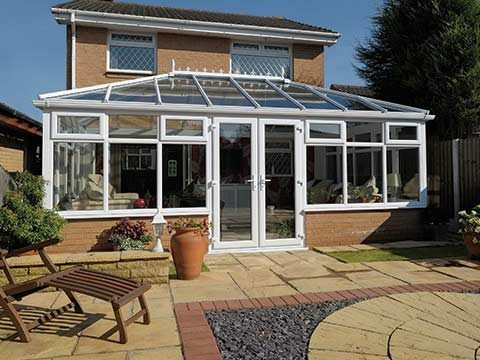 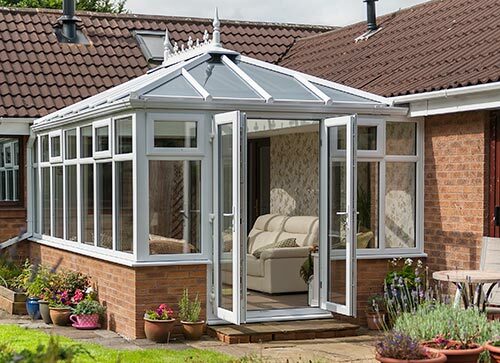 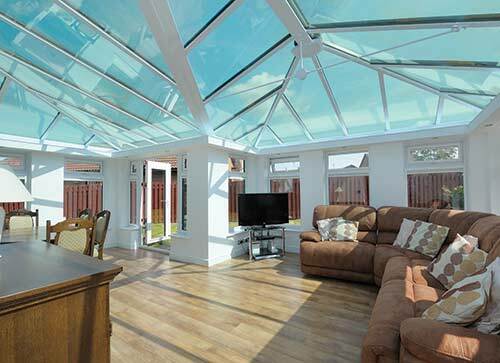 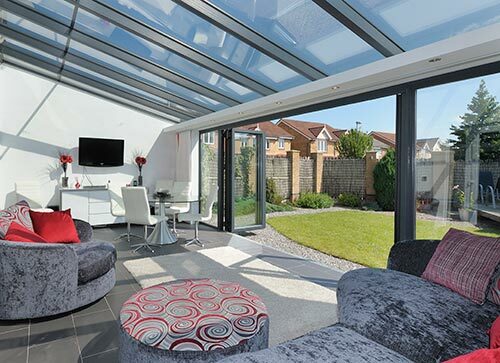 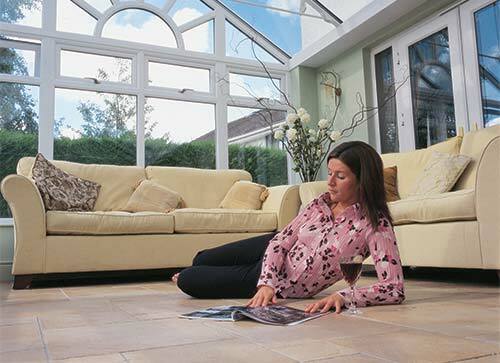 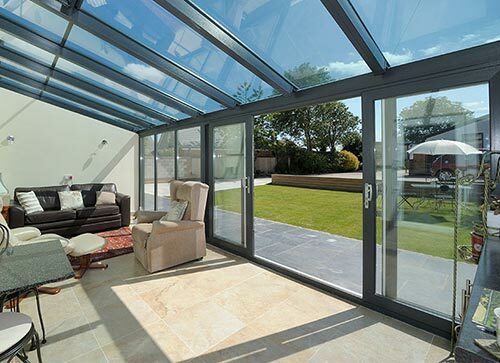 They’re also the most cost-effective – so you can have the added living space and benefits of a conservatory at minimal cost. 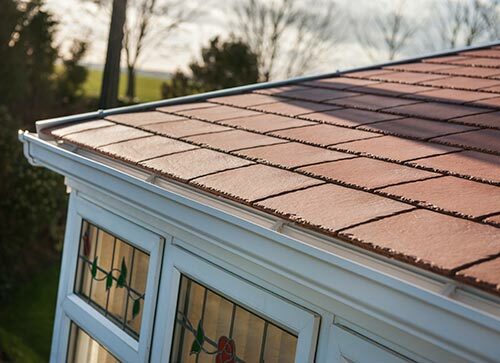 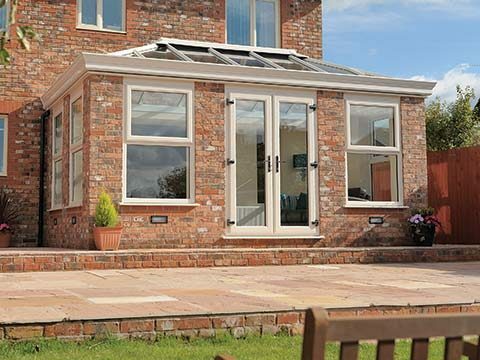 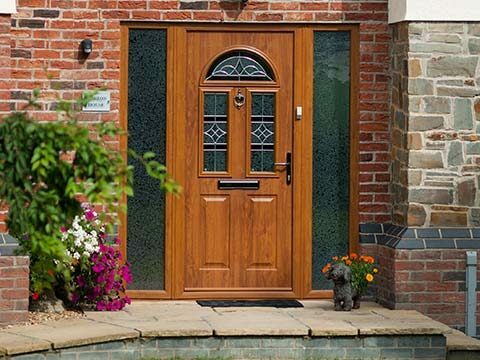 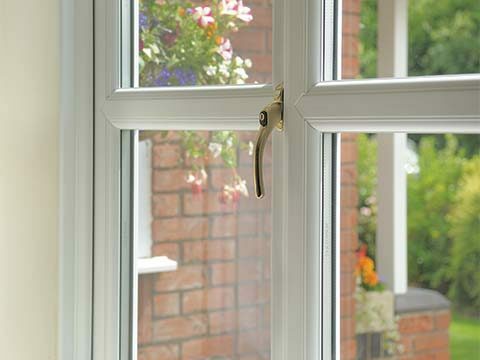 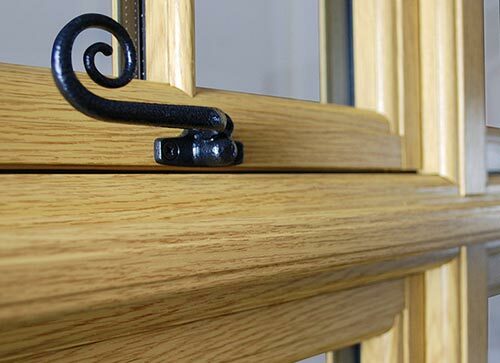 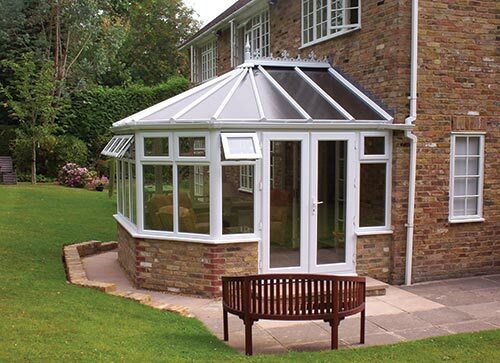 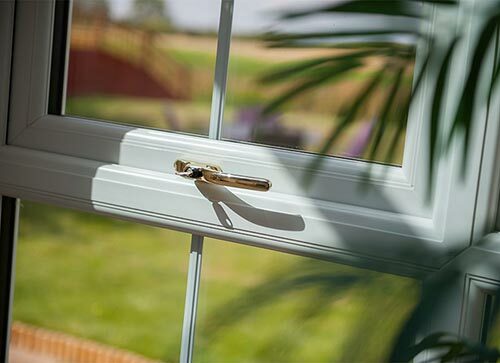 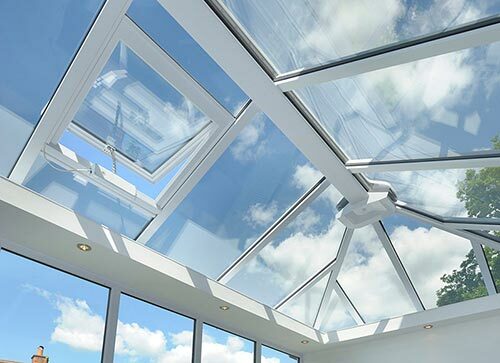 UPVC requires very little maintenance given the incredible durability of the material and you can choose from our popular designs including Edwardian, Victorian, Gable, Lean-To, P-Shaped. 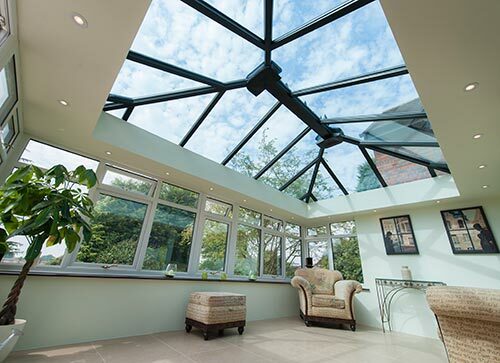 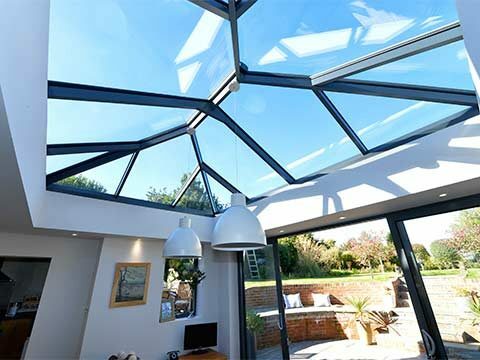 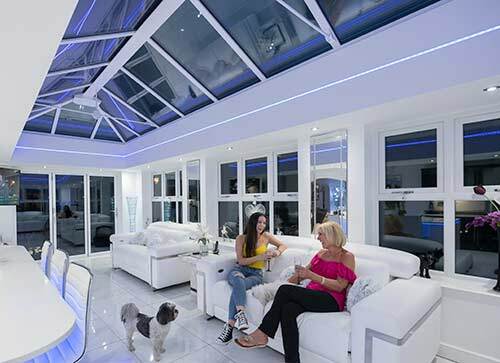 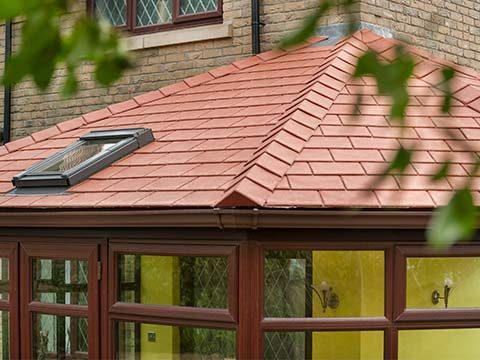 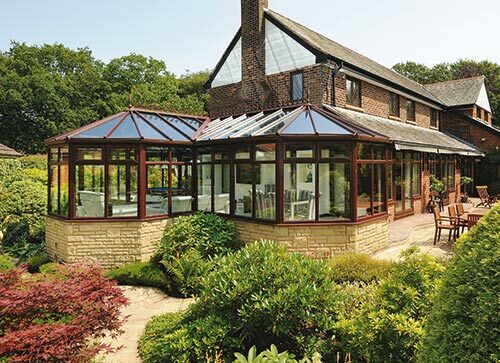 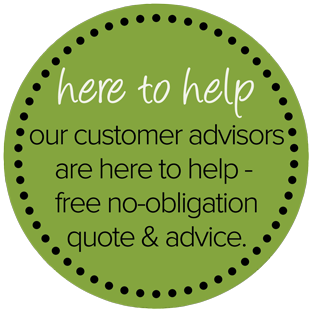 Maybe you want to choose a totally made-to-measure Bespoke design or your looking at replacing your old conservatory - rest assured we will have the perfect design just for you.